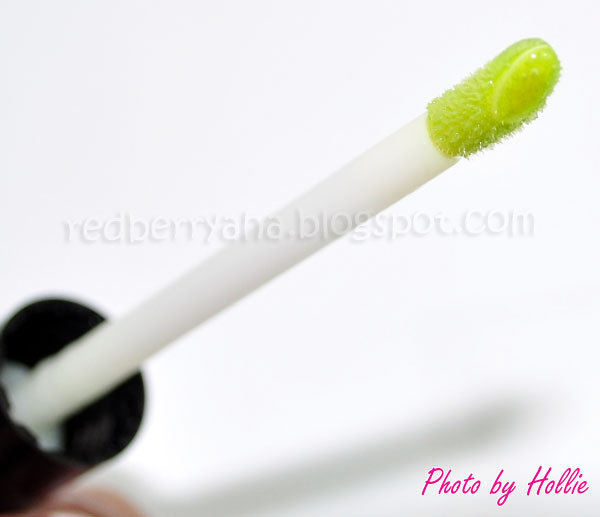 Great on the spot antibacterial action for use anytime, anywhere! Tea Tree oil originates from Australia. It is a natural antibacterial agent known for its antiseptic healing properties. Peppermint oil is renowned for its therapeutic effect on skin disorders and for its cooling sensation. I bought this product last month when I started to have breakouts caused by the SanSan Face powder I was using (too bad it didn't work out for me). I used it everyday without fail, day and night after I wash my face. So, here are my thoughts about this product. 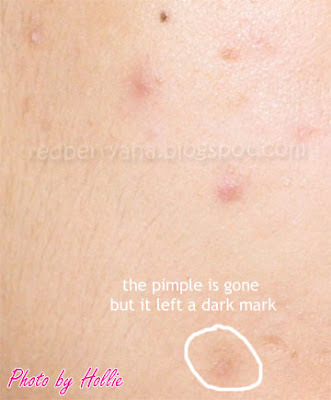 * it darkens the pimple, so it leaves pimple marks. So, based on my experience this stuff truly works! The only thing is that this doesn't peel off the pimple marks, so I had to use another product to lighten it. I'm currently using the Human Nature Sunflower Beauty Oil. I'm crossing my fingers, hoping that it works. @Michelle, I was surprised that it worked as well. @Aya, I'm thinking of trying out soaps now. @The Beauty-Addict, yeah too bad. better skip this then. @Sugar Sugar, Yeah, give it a try then let me know if it works for you too. @Amy. oh wow, thanks dear! Honestly on the first pic, I thought it was a perfume! Lol. thanks for the great review.. have you tried the blended oil? It's already available at selected WATSON outlets. I suggest you use it after washing your face with SUPERDRUG Facial Scrub or Facial Wash.